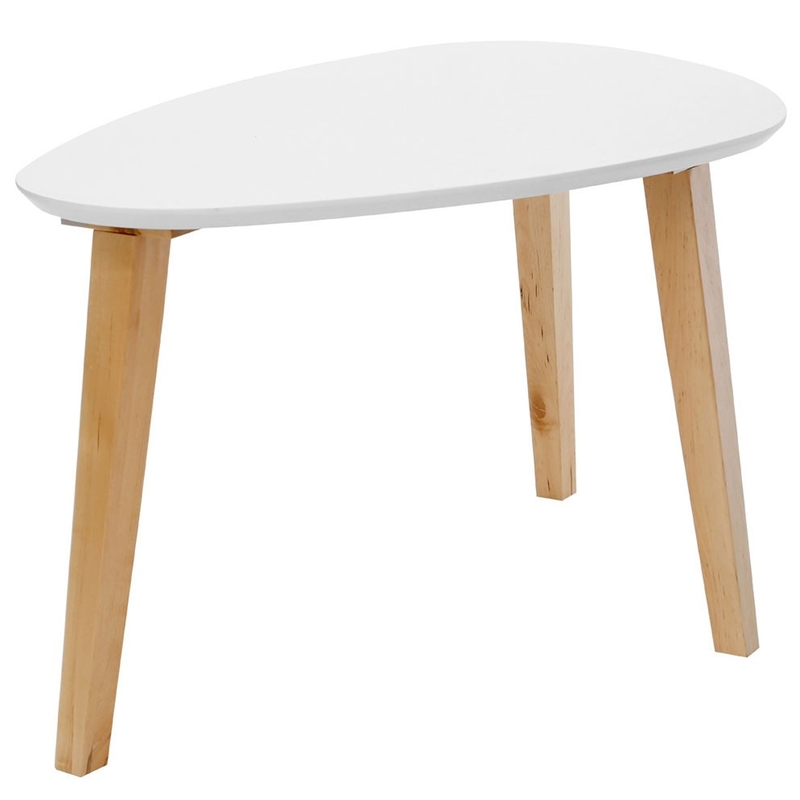 Make your home feel a lot more modern by introducing this gorgeous Fiesta Coffee Table. It has an astonishing design which is very simplistic, given an art-deco inspired style. The white colour adds to its magnificent, contemporary design.